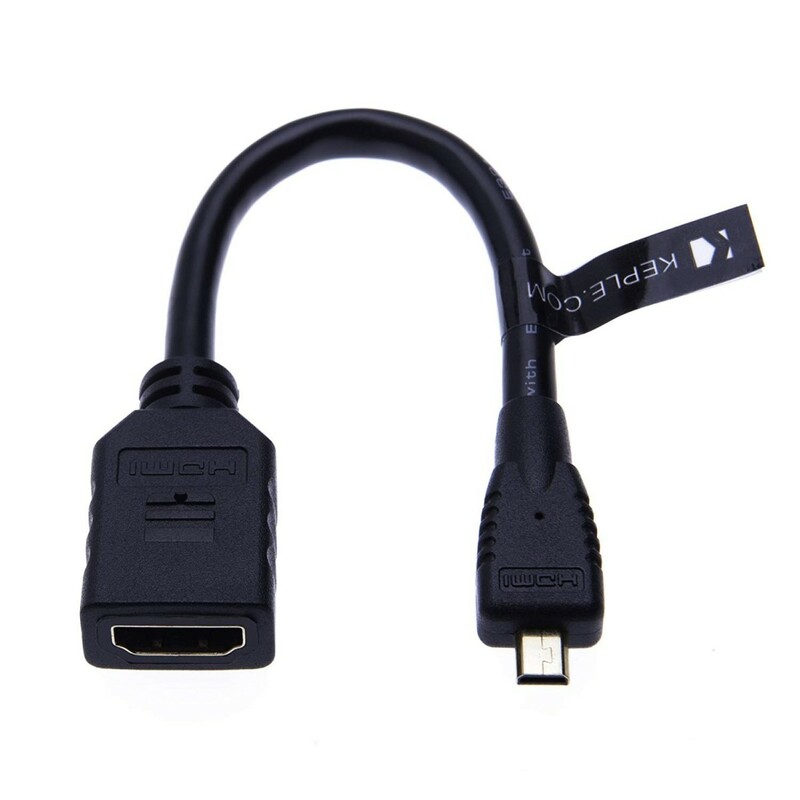 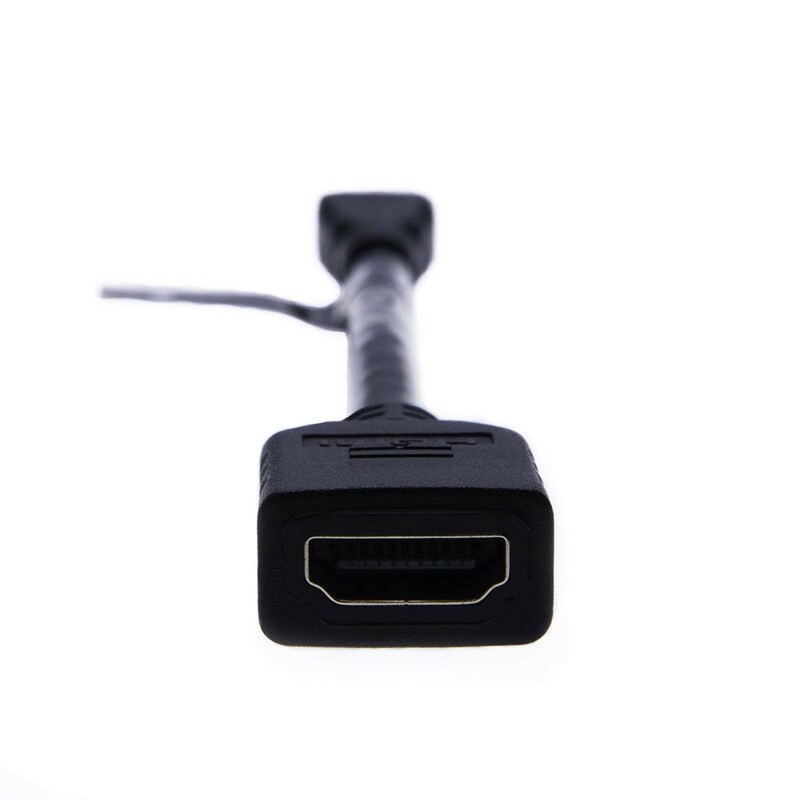 Convert your standard HDMI cable into a Micro HDMI connection with this handy little adapter. 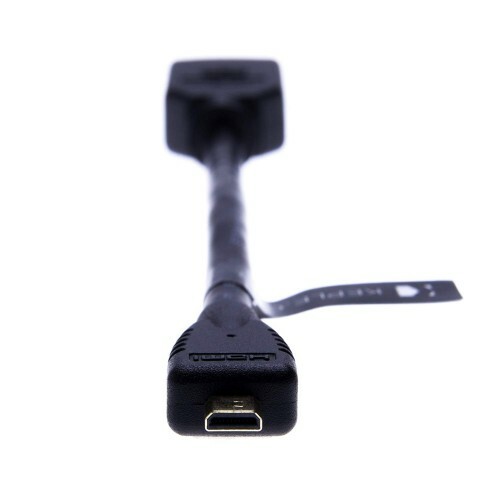 Save the hassle of changing cables from your device and just simply have this to hand to convert your existing plug. 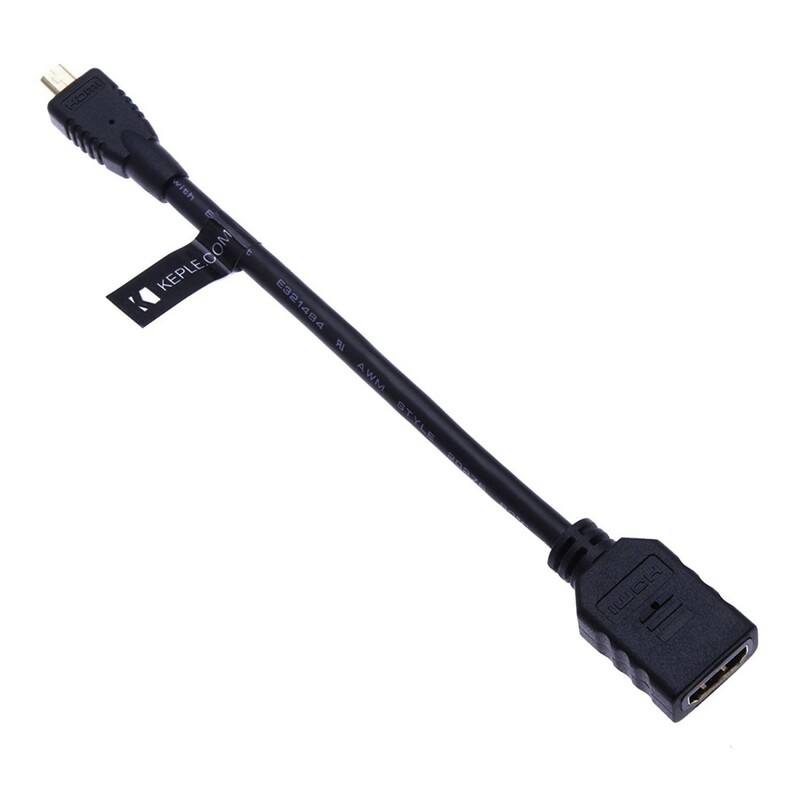 This adapter pin is gold plated so can effortlessly handle even the most demanding data including. The adapter is just over 15cm in length. 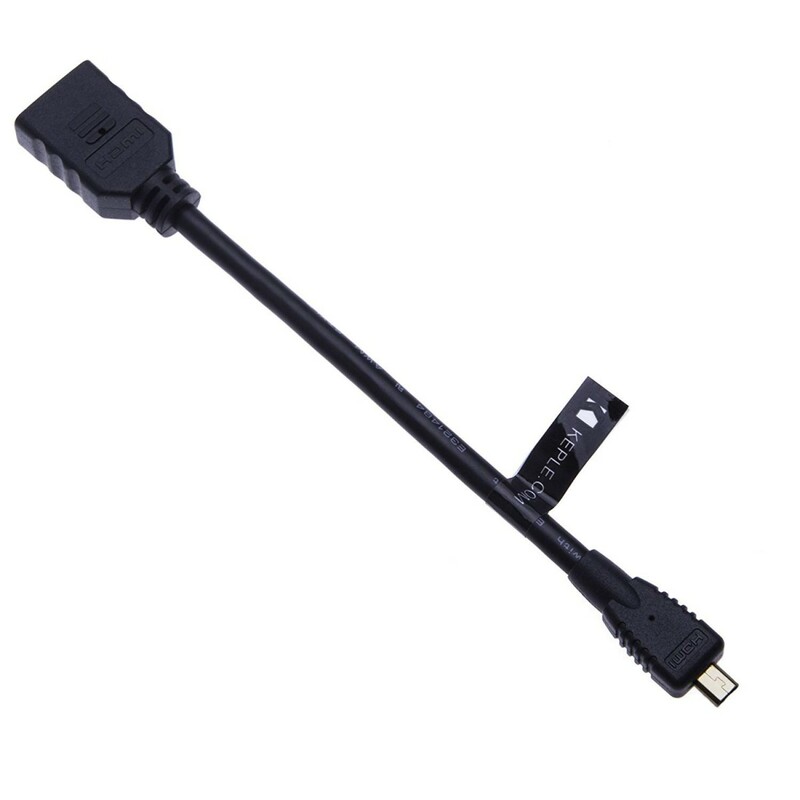 So small and compact just perfect when travelling. Great customer service, reasonably priced, quick delivery!